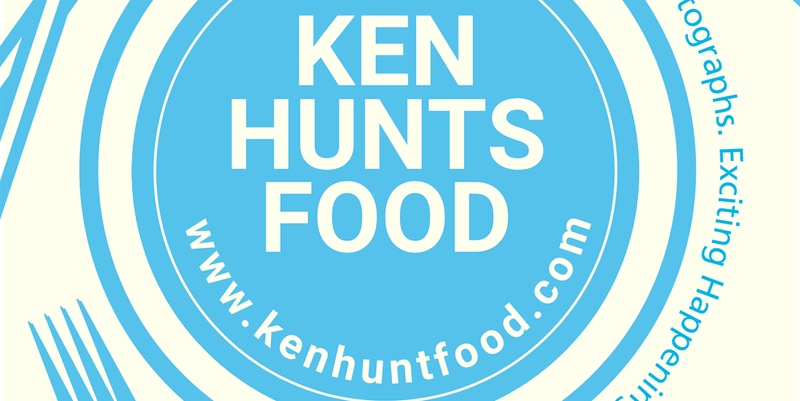 Ken Hunts Food: Steamboat Haven (炉圣) @ Fettes Park, Tanjung Tokong, Penang. Steamboat Haven (炉圣) @ Fettes Park, Tanjung Tokong, Penang. The Penang Food Hunter (PFH) Facebook Group is a voluntary initiative started by a few food enthusiasts, the group has more than 60, 000 members at present. Members of the PFH group can enjoy discounts at participating restaurants in Penang. Steamboat Haven was one of the many places introduced by the members and part of the long participating merchant list. Opened for just a couple months, the place has garnered an appreciate following and proven to be a popular family dining place for the nearby residents. 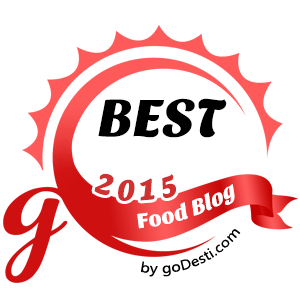 We were not surprised- the good quality fresh ingredients, wallet-friendly prices and consistently attentive service could provide an explanation to this. Advanced reservation is recommended should you have plans on visiting the place on weekends. Steamboat Haven is located along Fettes Road, right beside Magnum bet station and opposite to Prima Tanjung. Sets are recommended for your first visit. We picked Set B (for 3-4 pax) at Rm 88; only one type of soup base is available in Steamboat Haven. Do not expect avalanche of flavors in the soup, but rather, a comfortingly simple and traditional clear soup, with a hint of appetizing acidic tilt from the brilliantly used Sour Plum. Flavors from the Fish and Yam were fully accentuated, hunks of Deep Fried Fish can be found within the soup, as well as some Yam and Cabbage. Chopped Cilantro/ Parsley will be added to the soup as a final touch, do make a note if you are not a fan of Cilantro and they will not have them added to the soup. The ingredients were pleasingly fresh, the pristine white Fish Fillet spoke for itself. We did not like the home-made Fish Balls though, the texture was somewhat softer and less-bouncier as compared to those mass-produced ones but they were certainly a lovely addition to the spread. The very friendly owner informed us that we could have any ingredients changed and they will replace us with something else. Add-ons are available at additional costs. The Rm 88 Set B was more than enough for the three of us (adults), though may not be the case for four person. You can always have some extra orders on the ala-carte dishes nevertheless. If I had to nitpick, it will be their choices of complementing dips. I thought they could have more choices though, none of the Chili sauce/ paste could satisfy my needs. They were not spicy enough. More "oomph" is needed. Business Hours: 6 pm to 11 pm. Closed on every Wednesday.